It is an exciting time for the East Metro Symphony Orchestra. 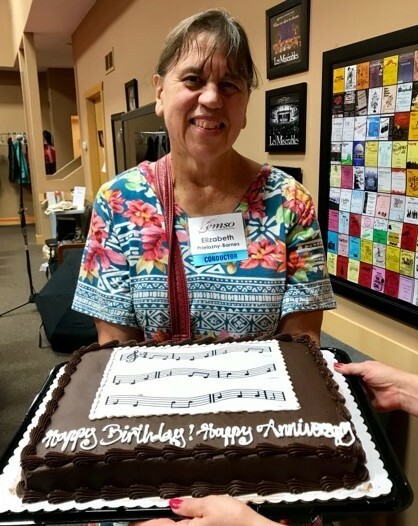 Not only is the organization celebrating its tenth anniversary, but this season also marks the twentieth year Dr. Elizabeth Prielozny Barnes has served as EMSO’s music director and conductor. 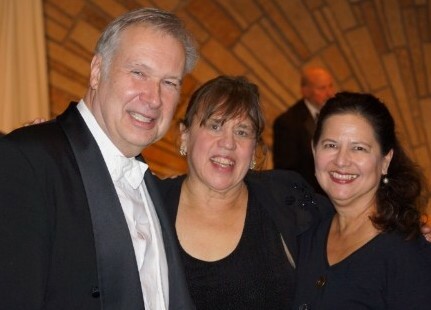 Barnes joined the orchestra in 1999 when it was still the 3M Club Symphony Orchestra, a unique group of amateur musicians sponsored by the 3M Company’s Employee Recreation Department. A telling sign of how time has flown, she came to the orchestra the old-fashioned way, by answering an employment ad in the Star Tribune, followed by interviews and an audition with the orchestra. 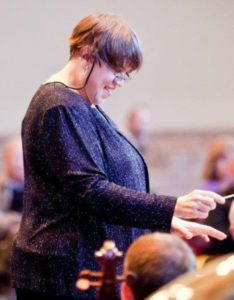 In 2009, after spending its first 51 years under the 3M umbrella, orchestra members decided to continue their music making as an independent, community-based arts organization, and the group became the East Metro Symphony Orchestra, which Barnes continued to guide in its new guise, with her outstanding artistic leadership. Under Barnes’ guidance, the orchestra has blossomed into a significant artistic presence in the east metro area. Her ties with a variety of local artistic organizations including Finn Hall, Bavarian Musikmeisters, Center for Irish Music, the Woodbury Dance Center, Sumunar Indonesian Music and Dance, and many others, coupled with a unique vision for how orchestra music can deeply connect with communities, cultures, and musical genres, have created a wide variety of rich performing partnerships for EMSO musicians and audiences alike. Over the last 20 years, she has created orchestra programs in partnership with folk musicians and performers representing Indonesia, Norway, Appalachian-America, Bulgaria, Paraguay and Latin America, Finland, Poland, Ireland, Germany, Russia, and Sweden. Barnes has greatly influenced EMSO’s commitment to community outreach, supporting young musicians with Side-by-Side concerts with local school music programs, and performing engaging concerts for seniors each season. At the same time the orchestra has experienced significant growth in membership, a direct result of Barnes’ outstanding leadership, raising the orchestra’s level of performance and artistic capability. 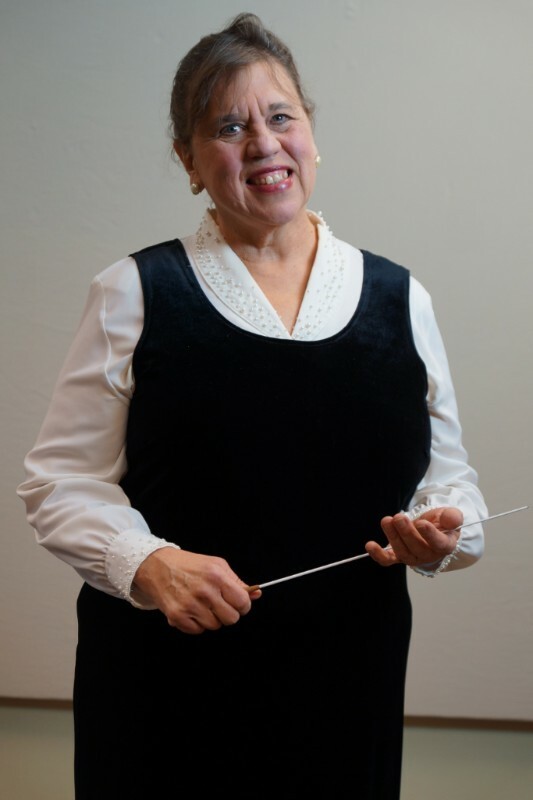 EMSO is delighted to celebrate the critical role Dr. Elizabeth Prielozny Barnes has played in its success and development and offer thanks from its members and audience to her for twenty years of musical leadership.